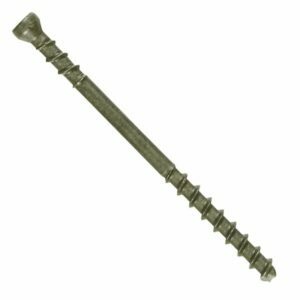 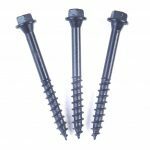 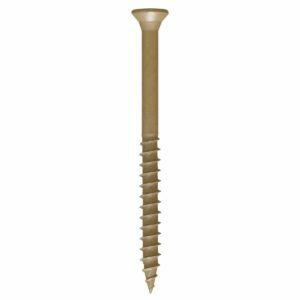 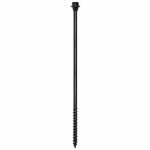 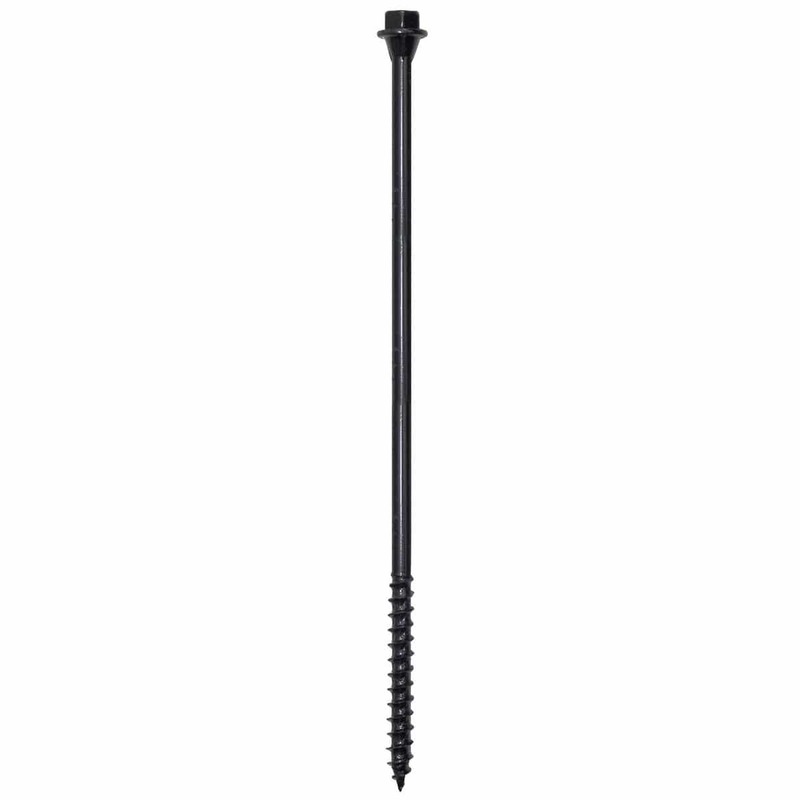 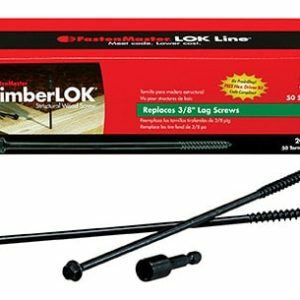 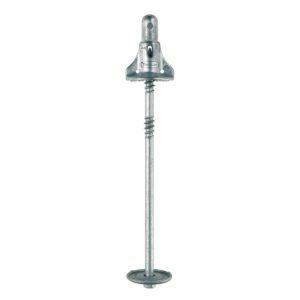 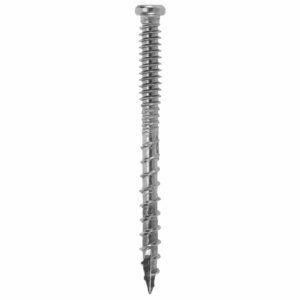 A heavy duty timber screw range engineered from heat-treated steel. 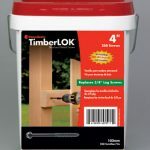 No pre-drilling required and strong enough to pull even the most warped wood together securely. 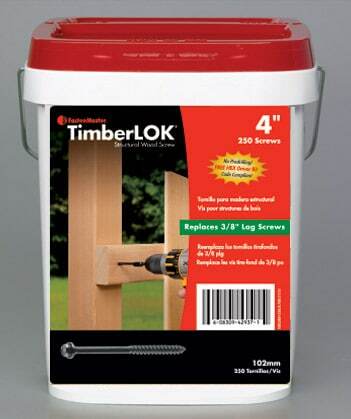 The hexagonal head guarantees positive drive and TimberLok screws can easily be removed and reused. 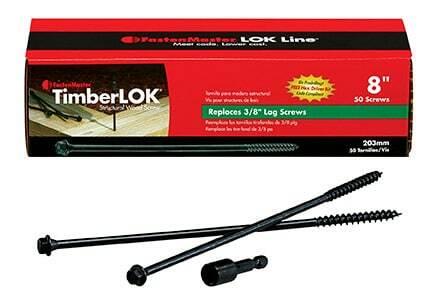 One Free 8 mm Hex Head Drive Tool with every box.